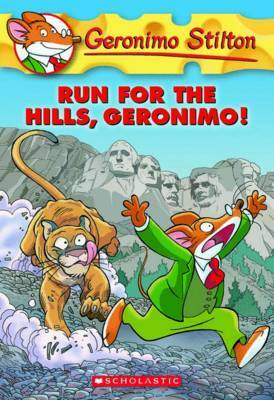 Enter the world of Geronimo Stilton, where another funny adventure is always just around the corner. 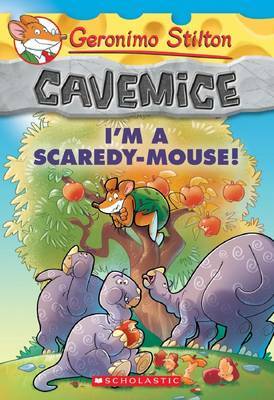 Each book is a fast-paced adventure with lively art and a unique format that kids 7-10 will love. 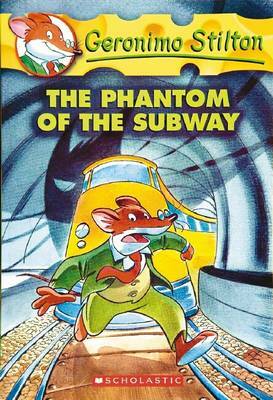 I, Geronimo Stilton, am not a big fan of spooky things. But when the Stilton cheese began disappearing all around me, I had to do something! 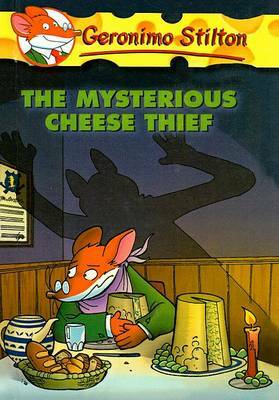 Could I find the mysterious cheese thief, or was I in for a big scare? 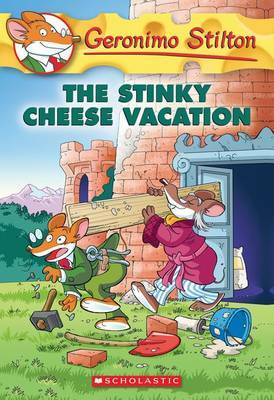 Putrid cheese puffs, what an adventure! 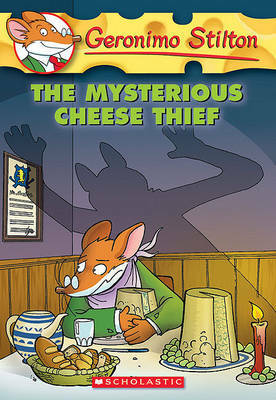 Buy The Mysterious Cheese Thief by Geronimo Stilton from Australia's Online Independent Bookstore, Boomerang Books.